There are movements in hip hop. Some of these movements become vital to the growth of the culture, others just bring their own flair to the game and create a lane specifically for them only. 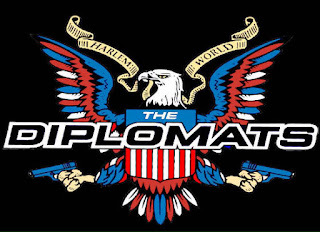 For the Harlem collective The Diplomats, better known as Dipset, this fits what they accomplished in the game, as they didn't necessarily shift the culture in terms of growth and progression, but put so much style in the game as well as bring some different flows and lyrical abilities to the game. 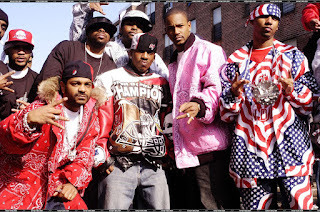 Led by Cam'ron, the Dipset era officially began in 1997 with the crew's formation, but they started having more visibility during the year 2000 via the release of Cam's S.D.E. album, which is truly slept on. Cam would use his Harlem connections to get signed to Roc-A-Fella Records via mentor Damon Dash and that's when things would begin to take off truly for the team. 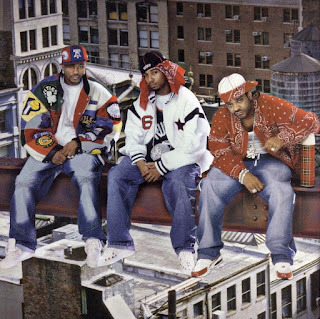 Armed with a full crew that featured Cam, young upstart Juelz Santana, Jim Jones, Freekey Zekey, with Duke Da God in the background, Dipset would rise to new heights due to Cam's solo success as well as their mixtape consistency with their "The Diplomats" series hosted by DJ Kay Slay. 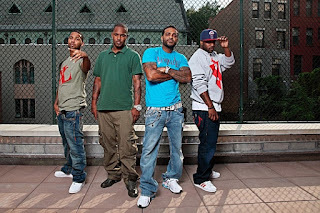 Through their mixtape success, Dipset watched their name grow in the streets even more and Cam became more of a household name with the release of his third solo "Come Home With Me", which almost went double platinum in 2002. 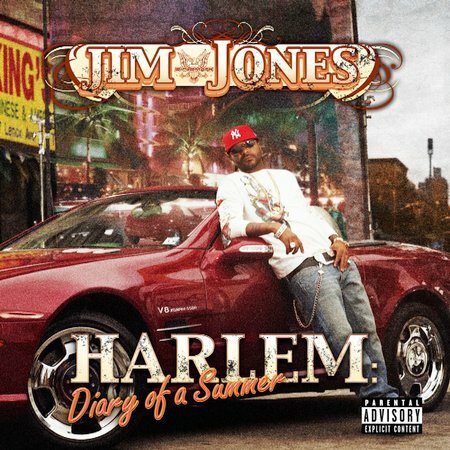 The hits "Oh Boy" and "Hey Ma" featured Juelz and instantly made him a star to the masses at that point. With a secondary star in place for the crew, they put the focus on both and started work on their group album. 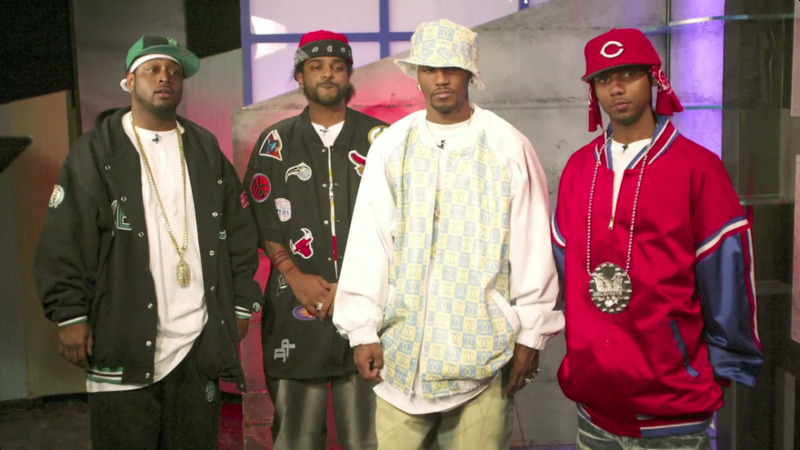 In between the music, the true influence was starting to show of Dipset, as they would start trends and become popular for their different sense of fashion. Cam would be seen rocking huge earrings and that became a thing for some, not to mention the pink fad that was truly started by him as well. 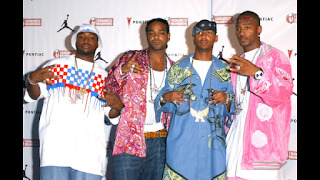 On top of that, Dipset and their gang affiliations almost helped to commercialize gangs yet again, as the red flags and gang signs were all around in music videos and code was spoke on some records as well. This would soon see more people throwing up those same signs and repping Dipset in their process(in their minds at least), which can be perceived how you want it, but regardless the influence was there. 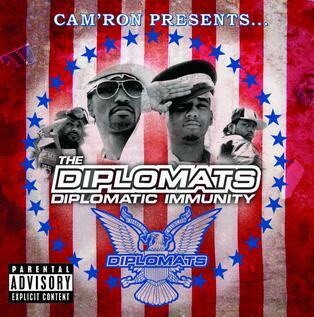 Back to music, the first Dipset group album would be released in March 2003, and "Diplomatic Immunity" was a double album that some would consider a classic, depending on you ask. The secret weapon for the Dips and their music had to be The Heatmakerz as their production and soulful samples helped mask some of the lyrics that may not have been so great, but were at least always entertaining. The momentum of the Dips as this point was at the height, amidst rumors of some issues within The Roc between Cam and Jay, furthered by Juelz making the statement of "shout out to Cam for taking over the Roc". 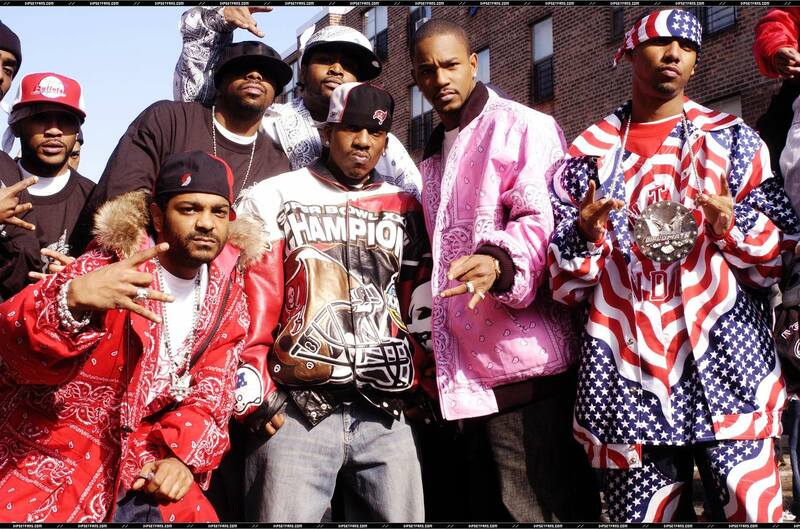 At their core, Dipset was reckless, arrogant, flashy and aggressive, all which appealed to a certain demographic that helped push their fanbase to cult level sometimes. 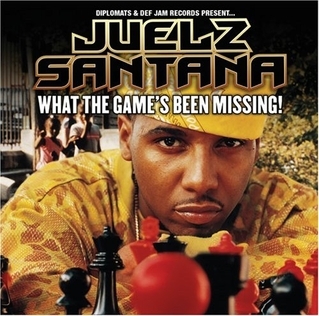 With the fans behind them and their popularity at the highest, Juelz would release his solo album "From Me To U", which spawned a hit and went gold. However, the focus would soon change from being focused on just Cam and Juelz to Jim Jones rising up and getting his own solo deal at KOCH records. 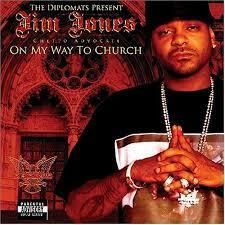 What came from that was a solo album released in 2004 titled "On My Way To Church", which gave Jim a higher profile overall and gave the Dips more depth, as they would now have three solo artists with popularity. 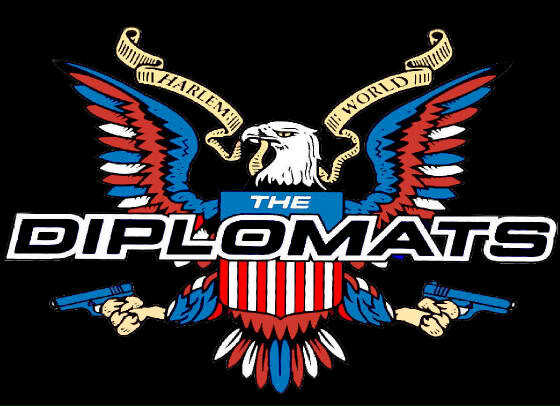 Other lower tier Dipset members like Hell Rell, 40 Cal, and J.R. Writer also made waves on the streets with mixtape appearances and such, providing a bit of a background crew for them as well. 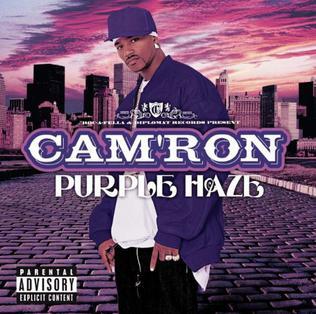 With Cam, Jim, and Juelz all gaining solo success, the end of 2004 through 2005 would see The Dips release a ton of music to stay relevant in the middle of the Roc breakup, as Cam released "Purple Haze", a "Diplomatic Inmunity 2" was released, Jim released his second album "Harlem: Diary of A Summer", and Juelz struck near platinum with his second album "What The Game's Been Missing", with a couple of hits on the album. With the solo success, it seemed like we saw the Dips together less and less, and more emphasis was placed on outside collaborations than with each other. 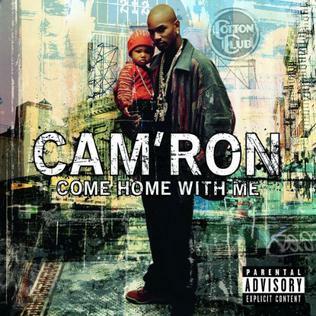 As questions lingered about the core members and their solidarity, Cam would go on to release his "Killa Season" album and movie, which didn't hit the charts as strongly as his previous albums, but still ended up being a cult classic to some(the movie more than the album). 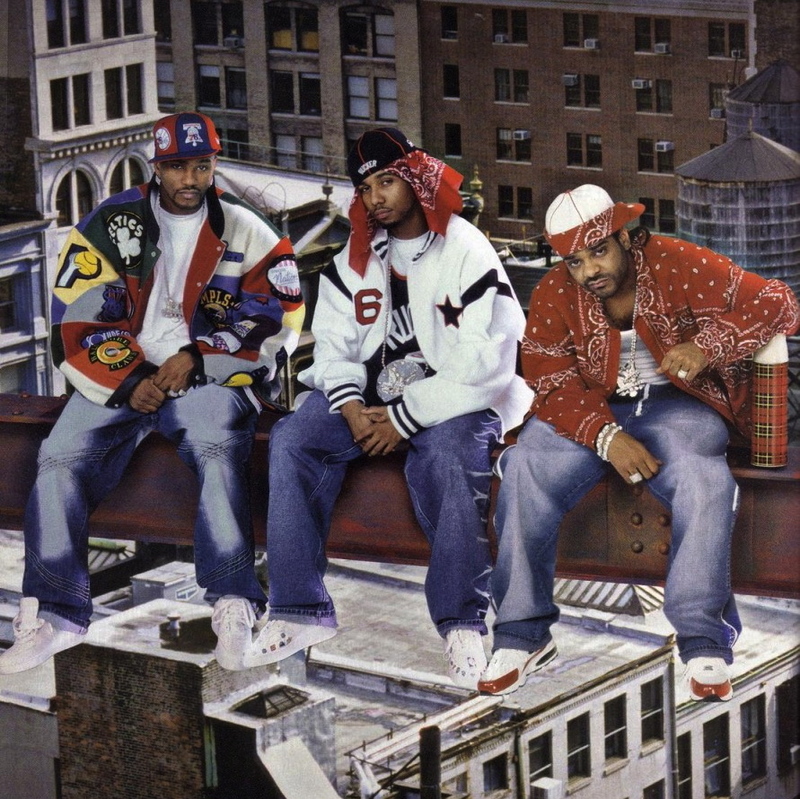 Juelz would begin preparing for his collabo album with Lil Wayne titled "I Can't Feel My Face", and be on tons of features, so even though Dipset wasn't always together, their presence was still felt. 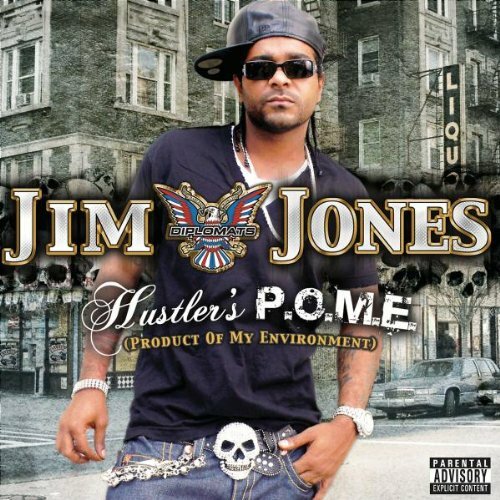 Jim would score his biggest hit "We Fly High" in late 2006, but this is where the Dipset empire started to crash. As more rumors persisted of tension between Cam and Jim, the beef between 50 Cent and Cam put those issues on full blast and Jim and Juelz would make appearances with 50 during the height of the beef. 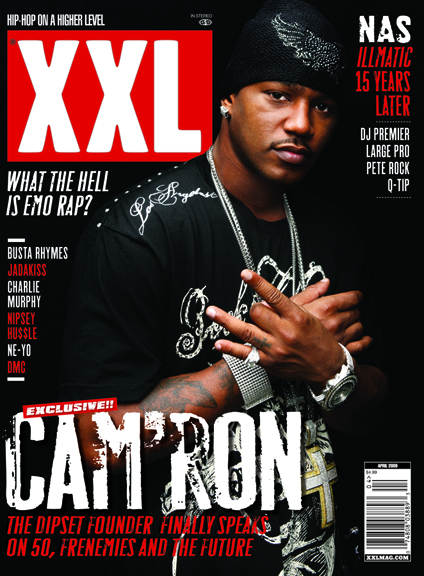 While no true diss tracks were released during what was seen as a Dipset breakup, they both told their side of the story in XXL Magazine covers one month after the other. 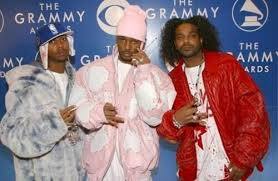 With the breakup, we saw all parties take a loss in stock as the Dipset era had officially ended and fizzled out. The members eventually went off to do their own thing but it would never be the same. As the year 2010 rolled around, there were rumblings of a Dipset reunion and while we got something like that, nothing was ever officially released. There were rumors of them signing with Interscope and working with Dr. Dre, but it never truly materialized or gave us music. 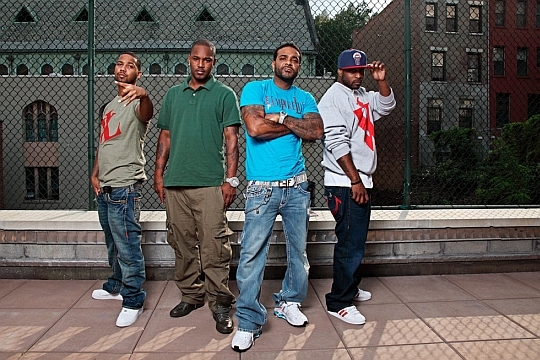 Even in 2015, 5 years later, we have only gotten a handful of Dipset reunion shows and songs. 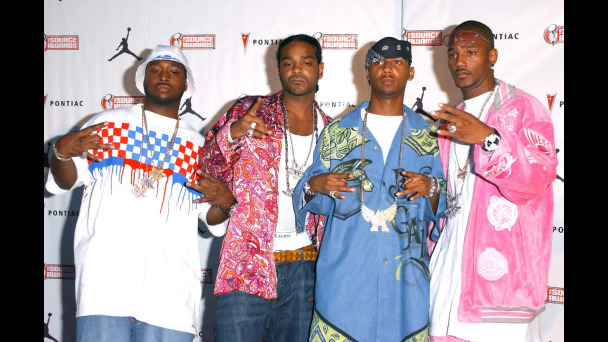 The time has passed for a Dipset reunion with true impact, but their legacy is solidified regardless. Looking back on the legacy of the core members and their work together, they are in the top running for the biggest movement in hip hop of the 2000s without a doubt. 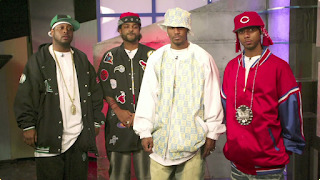 Dipset! !